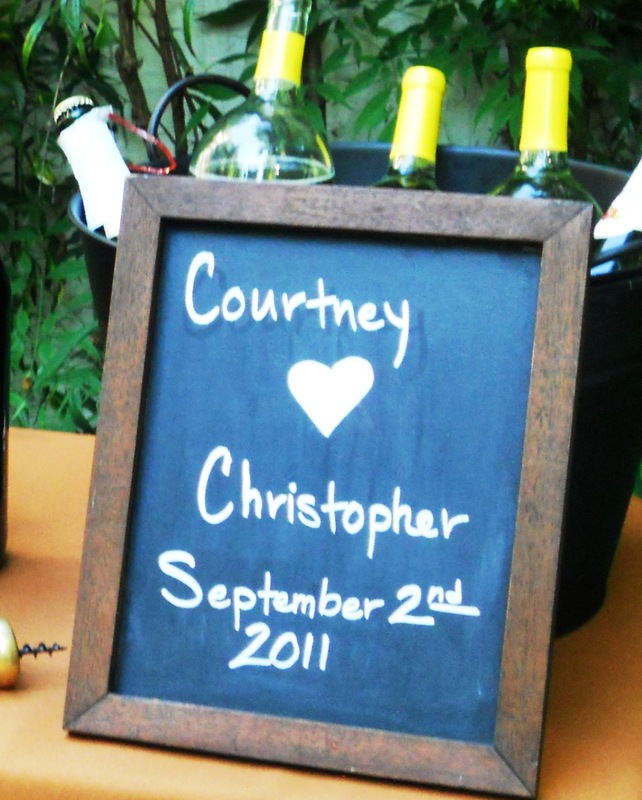 Chalkboard hearts and cowboy boots blended with tatoos and black dresses. Homemade jam alongside Pambiche, St. Cupcake and Voodoo Doughnuts. What fun! Perfect weather and a thoughtful wine bar greeted guests yesterday at Leach Botanical Gardens for the wedding of Courtney and Chris. Congrats and much joy to the sweethearts!